Now is a great time to be living and working in Brisbane with the city slated to undergo significant growth. 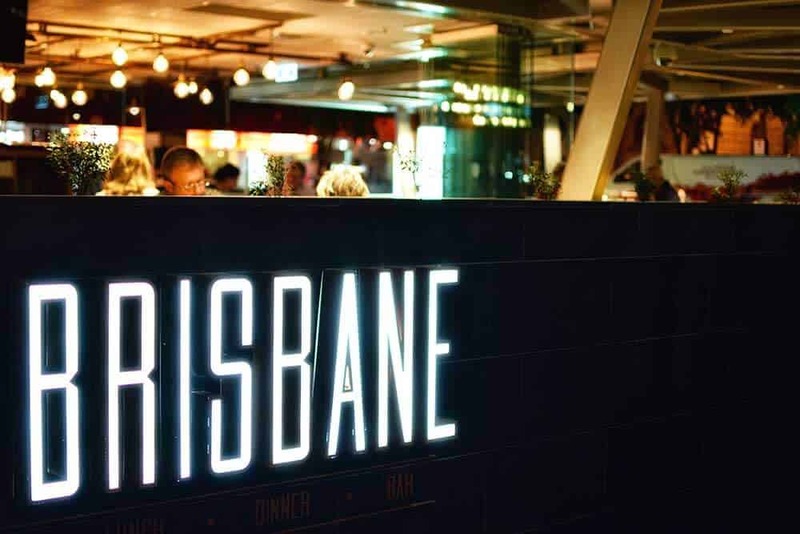 A leading demographer, Bernard Salt, has predicted that Brisbane will become one of Australia’s 21st Century business and cultural hubs within the next decade. As real estate agents, understanding where the local economy is headed is critical when it comes to providing the best advice to your clients. So, what’s in store for Brisbane? We look at the predicted economic, social and property market trends, and discuss why it’s a great time to be a real estate agent in the River City. In Salt’s recent report, ‘Imagining Brisbane in 2027’, he revealed that significant economic and social change will make Brisbane one of Australia’s major metropolitan leaders over the next decade. Predicted to evolve and grow to the ranks of Sydney and Melbourne, the city is on the brink of what’s been called a ‘transformative catch-up phase’. Transforming into one of the country’s business and cultural hubs, Brisbane will soon be a major portal connecting Australia’s economy to the world’s. How will Brisbane rise to the ranks of Sydney and Melbourne over the next decade? The report identified immigration, population growth, and the evolution of the knowledge worker community as the causes. These economic and social factors will change the way we live and work in Brisbane, leading to increased inner-city residential density and housing demand. It’s been predicted that Brisbane is about to undergo residential densification. According to Salt’s report, the city will experience increased residential density within 3km of the CBD. Whilst 2011 Census results showed that 36% of dwellings were a four plus storey block within 3km of the city, this figure is set to rise closer to Melbourne’s 51% over the next decade as inner-city suburbs undergo gentrification. Why is Brisbane’s residential density set to increase? Demand for inner-city housing will surge as suburban manufacturing declines and the knowledge worker community rises. ‘Knowledge workers’ are classified as tertiary qualified individuals. This new wave of knowledge workers will demand inner-city housing to suit their inner-city work and lifestyle needs. As these knowledge worker communities evolve in suburbs such as West End, Fortitude Valley and New Farm, the local property market will see increased growth and demand. Planned infrastructure projects, such as the $800 million West Village at West End and $3 billion Queen’s Wharf in the CBD, will help meet this increased demand for inner-city housing. As knowledge worker communities emerge, so too will a new inner-city precinct. Like Sydney’s Newtown and Melbourne’s Fitzroy, Brisbane’s Boundary Street Precinct will become the go-to hub for knowledge workers. Encompassing Highgate Hill, South Brisbane and West End, the precinct offers easy access to both the CBD and leading health and education employers. With gentrification underway in the Boundary Street Precinct, a more affluent and educated demographic is slowly pushing out its current student community. With more and more knowledge workers moving to the precinct, it’s predicated that the area’s population will grow from 25,000 to 43,300 by 2027, and students will no longer be able to afford living there. On the brink of its transformative decade, there’s certainly a lot in store for the River City. This means there’s also a lot in store for Brisbane’s property market. With immigration and population growth on the rise, large-scale infrastructure projects underway, and an influx of knowledge workers relocating closer to the CBD, demand for inner-city property will surge. Set to undergo significant growth over the next decade, Brisbane will offer many opportunities for real estate agents to succeed. If you want to become qualified in the real estate industry or upskill your real estate qualifications, call Validum Institute TODAY on (07) 3193 5270 to find out more about our fresh new blended approach to learning. What are your thoughts on Brisbane’s predicted growth over the next decade? 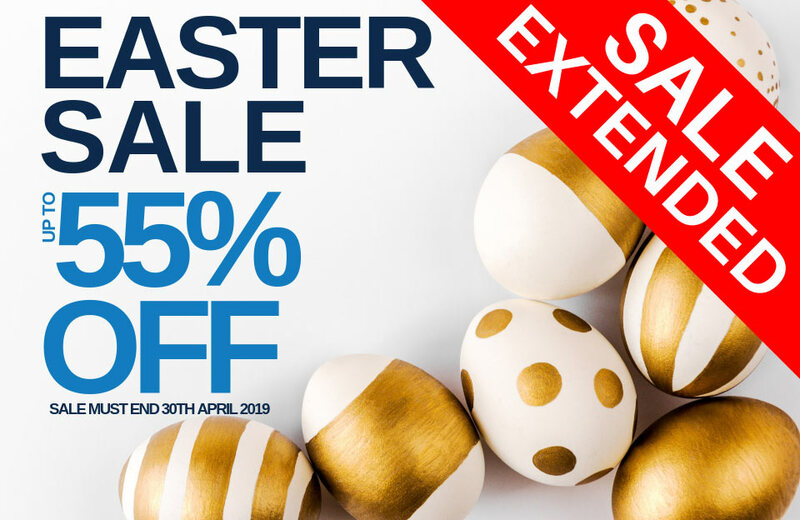 Email me your thoughts at victor.james@validumgroup.com.au.